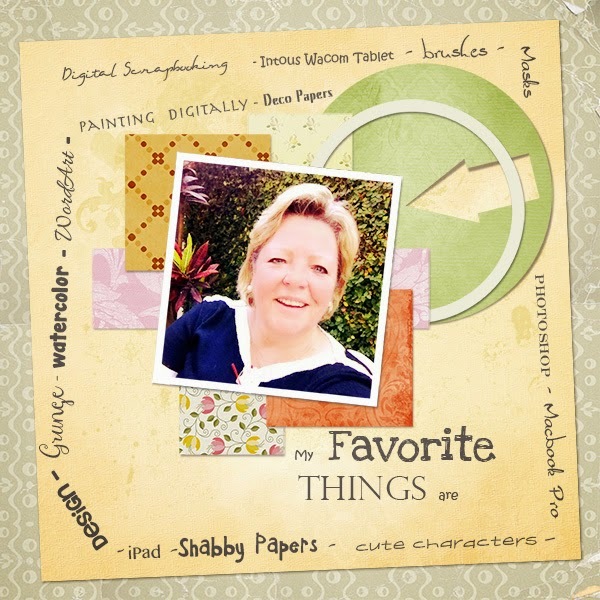 MyMemories Blog: Meet today's Daily Designer....PapierStudio! Hello, my name is Silke Lemcke, from Papierstudio. I was born in Rio de Janeiro, Brazil, but I live in Sao Paulo for over 30 years. I am married and we have a son of 33 years. I was web designer for many years, and changed my hobby by giving computer lessons for seniors. 2006 I met Digital Scrapbooking and the art of creating layouts, digital papers, textures, prints and embellishments. I studied Photoshop, which is now my preferred programm. Since then I never stopped designing! One day I created an action in Photoshop (the action is a multistep process to be automatically scheduled and run the program without user interference). With this action you just take a picture, a painting or a drawing and convert into a artful background, inspired by this drawing. It is a great success in the world of digital scrapbooking and many designers and some photographers use this action to create their background papers (backgrounds). The result is always a surprise. I call this action SoftArt Action! My sister Monika lives in Rio de Janeiro. She is my right hand at MyMemories, because she does all the organization, uploads, setups and also some templates or quick pages. I love that this hobby is our connection!! I love to teach, so you will find many tutorials on my Papierstudio blog! My inspiration comes from the places I visit (I love Embu das Artes, a small town near us with artisan people). People often are surprised when they realize that I’m taking pictures of mouldy walls, peeling or stained backgrounds. The grain of the wood barns, old doors or even floor pictures let me create beautiful textures. I like strolling around visiting real or virtual galleries and watch ancient and modern paintings. And I also find creative designs in books. The online site Pinterest is an inexhaustible source of inspiration! MyMemories is a very special place to be and I am grateful for taking part of this community! My store is 40% off! Find PapierStudio on these Social Sites! 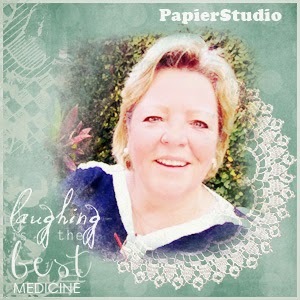 Enjoy 40% off PapierStudio in the MyMemories Design Shop!